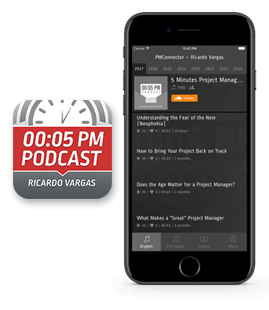 In this second part of the podcast about Lines of Balance, Ricardo talks more about how this concept can be used in the project's planning and control phases. This time, Ricardo gives an example about the application of lines of balance in an election vote counting process. Do not forget to listen to the first part of this podcast. In this podcast, Ricardo begins to explain what Line of Balance are and how can they be used. He gives an example of how to plan repetitive tasks in order to achieve optimal resources allocation and also know how the project's speed and progress evolve. Next week, he will bring an example related to elections.